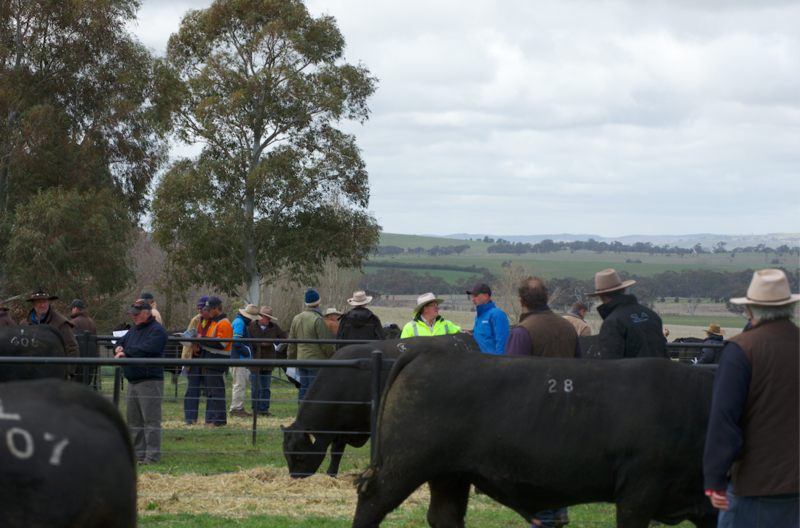 In a year where many of our customers did not make it due to drought, it was great to see so many new clients at Kenny's Creek Spring Bull Sale. The top priced bull went to Jenny Campbell who last purchased a bull from us 10 years ago (which was only retired this year). Pretty good if you can amortise a bull over 10 years! 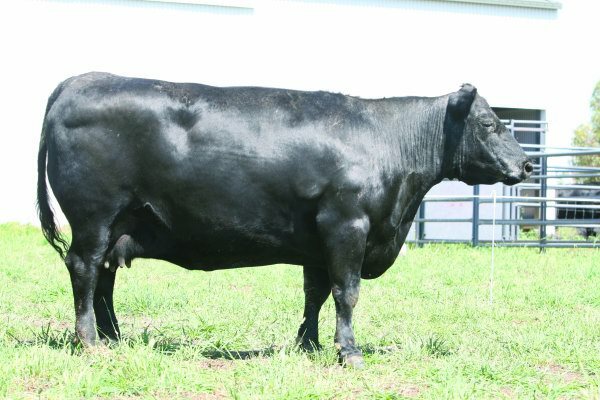 Kenny's Creek sold 73 two year old L bulls to a top price of $26,000 and an average of $8678. 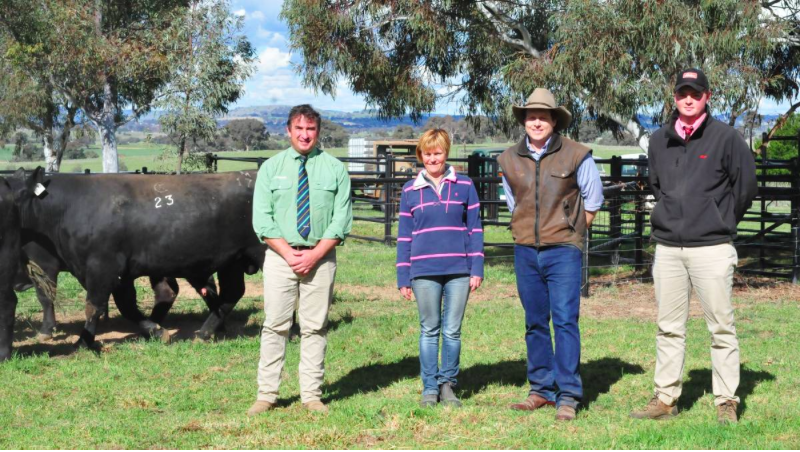 The lineup was impressive in EBV’s and phenotype.The sale represented growth, fertility and carcase. Our 2017 Spring bull sale had many highlights including solid top prices, repeat volume buyers and amazing work by our agents. 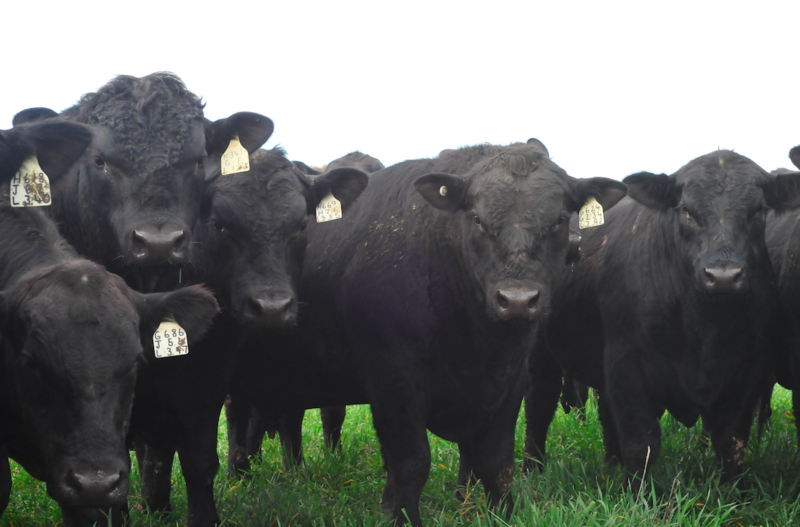 The sale was a total dispersal of our Autumn PTIC females. 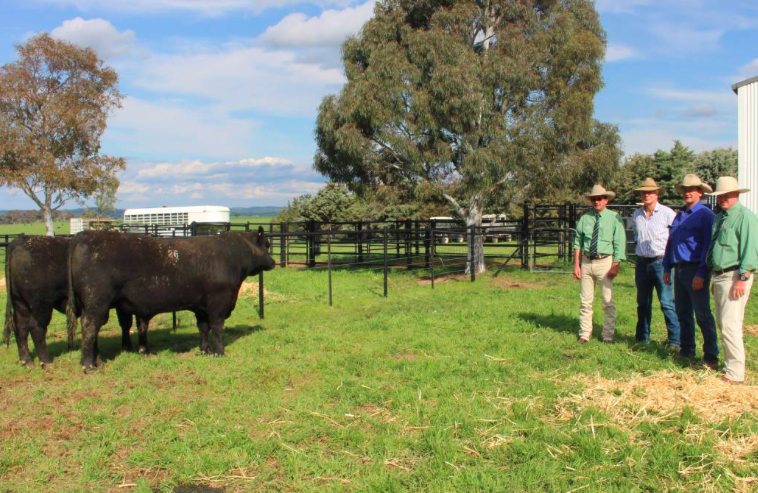 All 108 lots offered sold to an average of $5,097 and a top of $18,000 payed by KO Angus for Kenny's Creek Wilcoola J228. The 2016 bull sale reached $12,000 twice for the top price and secured a $6,632 average for 68 bulls. The bulls exhibited a conformity in type that we have been striving for, for many years.